I was flipping through some old Variety issues from 1990 and stumbled upon this ad for an announced but unmade Dolph flick called LE TIGRE. The film was to be directed by Andrzej Zulawski, who had done POSSESSION (1981). Anyone know anything about this? Re: Unmade Dolph film LE TIGRE? Have not heard of it but very cool to see. 1990 AFM teaser. This would have been right around I Come In Peace? The photo looks like it's going towards Showdown In Little Tokyo that would have filmed shortly thereafter. Too bad that director seemed like a non obvious choice for that time in his career. 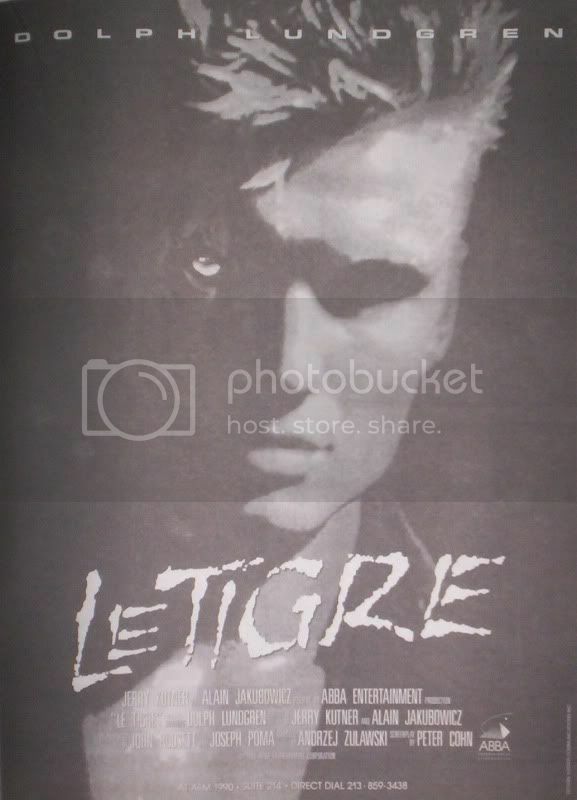 LE TIGRE is one of the greatest unproduced Dolph projects ever had in his career (with John Dahl's MELTDOWN and Roger Avary's R.P.M.). Andrzej Zulawski (POSSESSION) might not ring a bell to most audiences today, especially Americans, but he was a hot director in Europe back then and some considered him a genius, at least he was a very respected and cult director, his films were kinda furiously crazy (in the good sense). YES, seeing him doing a film with Dolph was an odd pairing on paper, but that was a good thing and shows how much he cared about moving forward to more serious projects. 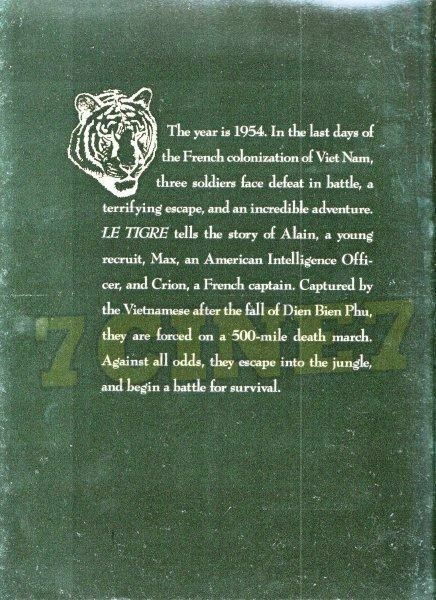 LE TIGRE was to be a war film with the story set during the fall of Dien Phien Phu and the French debacle in Indochina, it was in the vein of HEART OF DARKNESS meets FAREWELL TO THE KING meets MEN OF WAR, with a touch of mysticism and shamanism. I just did an interview with Zulawski's co-writer Peter Cohn: had that film been made and properly produced, it could been one of the best Dolph movies and would have put him on the map. His role of French Captain Crion was quite interesting and directed by Zulawski he would have no doubt delivered a great performance. Now unfortunately one of the producers, Jerry Kutner, was a crook and got arrested for embezzlement or something, and that's why it never got made though they had big pre-sales for it, thanks to Dolph being attached. That company never had a movie completed. They had only started production on a Tracy Lord flick that never got finished (back in 1987-88, Cannon would have been a better company despite their trouble starting). 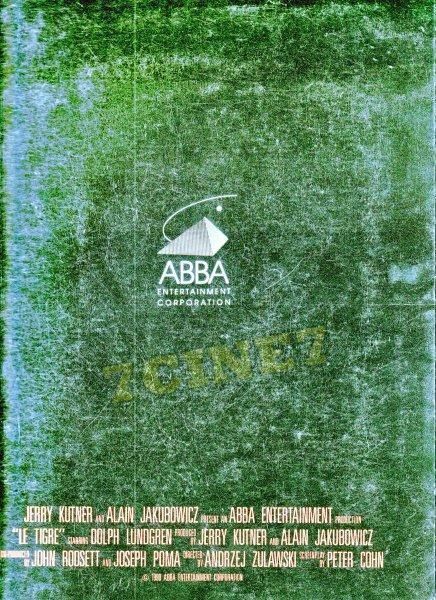 viendammage wrote: 1990 AFM teaser. This would have been right around I Come In Peace? The photo looks like it's going towards Showdown In Little Tokyo that would have filmed shortly thereafter. DARK ANGEL/I COME IN PEACE was shot a year earlier, LE TIGRE would have been filmed right after COVER-UP (either in the Philippines, Sri Lanka or Thailand). 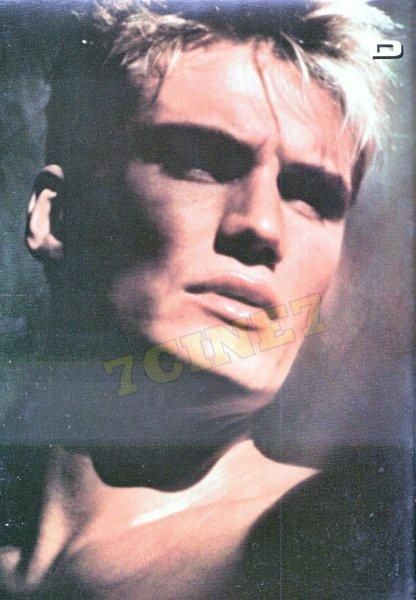 That same year at AFM, Carolco first announced Dolph's pairing with Jean-Claude for UNIVERSAL SOLDIER (starting a long year and half of development before production began). Oh my, those photos were produced for Le Tigre? They are among my favorites. Now I'm really disappointed that they never made that movie. And he was to play a French colonel during the Indochina war in the mid-50s so his look certainly would have been quite different and more "rough" than these "poster boy" shots haha! Where the article is incorrect is that the project was no longer at Cannon when the next company financing it attached Dolph to it, as he was still a strong worldwide sale in film markets (according to co-writer Peter Cohn that I interviewed). 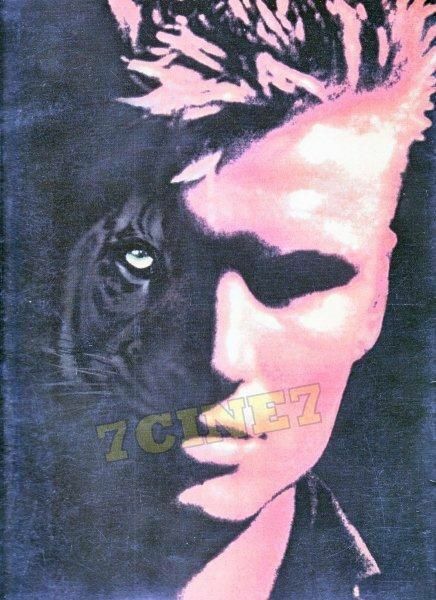 First working title in 1987 (2-3 years before Dolph was attached) was "LE TIGRE BLANC" (The White Tiger), since the mysterious creature is actually white tiger, unlike what the false advertisement suggests, and Dolph's character wasn't gonna be a "man/tiger"... only a French colonel named Crion. Zulawski is releasing his first film in 15 years, COSMOS, and just won for Best Director at the Locarno festival. R.I.P. Andrzej Zulawski, who just passed away at 75 with cancer. Daniel Bird reflects upon the director's provocative films—and working with him.